Ted Rollins, co-founder and chief executive officer, and Mike Hartnett, co-founder and chief investment officer of Campus Crest partnered with the American Red Cross, the largest single supplier of blood and blood products in the United States, and other non-profit, community blood centers where it owns and operates student housing properties to donate a total of 574 units of blood. According to the American Red Cross, one unit of blood can save up to three lives. As a result, Campus Crest’s donation can potentially help save up to 1,722 lives through the use of red cells, platelets and plasma the donated blood provides. The blood drive is part of Campus Crest’s Grove Outreach Team (“GO Team”) service program that supports various charitable initiatives the company implements at its corporate office and in the communities in which it owns and operates student housing properties. “This initiative is a way for our organization and our student residents to join forces and contribute to an important social cause that saves lives. We are proud to partner with these dedicated suppliers and we thank everyone who donated blood in support of their service to our nation’s health care systems,” said Rollins. The GO Team program provides student tenants and Campus Crest employees with an opportunity to contribute to social and community causes. “We are so grateful for the wonderful partnership with Campus Crest Communities and the staff, students, and supporters who have given the most important gift of all…The gift of life-saving blood,” said Bonnie McElveen-Hunter, chairman of the American Red Cross. 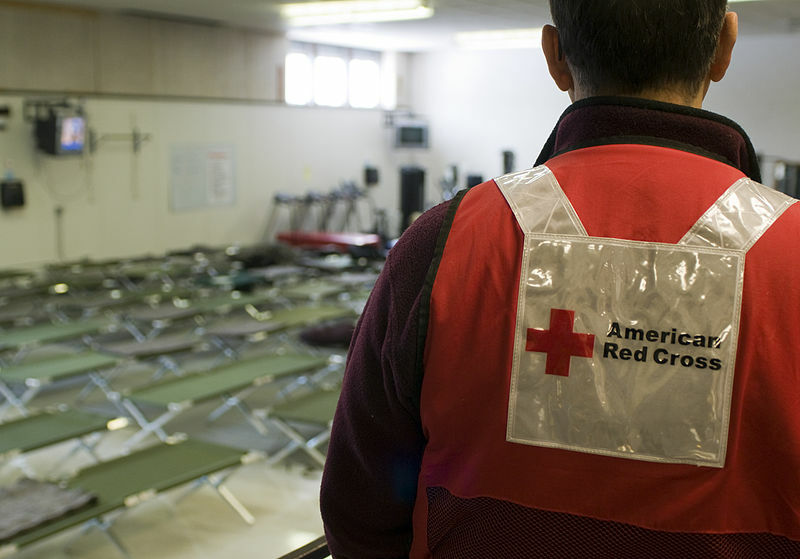 “The Red Cross relies on dedicated community sponsors like Campus Crest to fulfill its lifesaving mission. On behalf of the entire Red Cross and all of the people who are alive today because of the selfless donors who took part in this campaign, I want to say a heartfelt thank you,” said McElveen-Hunter.